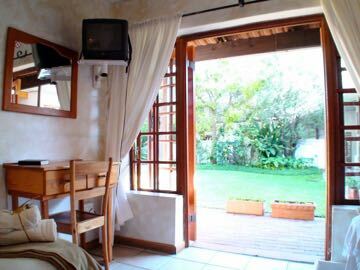 Polokwane Place offers four types of Single Occupancy Rooms: Budget, Standard, Luxury and Executive. 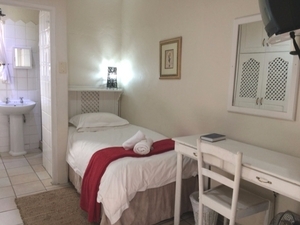 All rooms feature en-suite bathrooms, DSTV, Wi-Fi internet, workstations and tea & coffee making facilities. 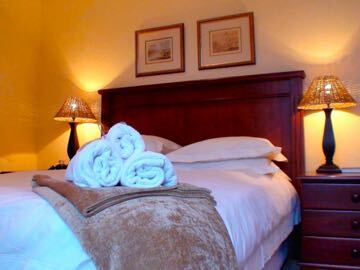 Whereas Budget Single Rooms have loose standing fans, Standard and Premium Single Rooms typically feature air-conditioning, ceiling fans and wall heaters. 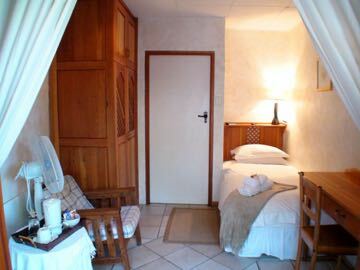 Executive Single Rooms feature all of the aforementioned, including oversized rooms and bathrooms and have their own private patios that open onto the garden. Note: Rates are inclusive of 14% VAT. Meals can be ordered separately.